Houston Rockets owner Leslie Alexander announced in July that he was putting the team up for sale, and a month and a half later, he’s found a buyer. 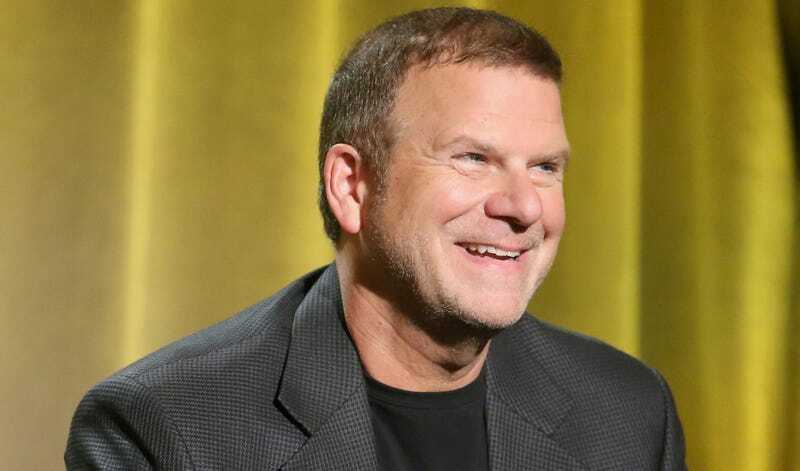 This morning, Tilman Fertitta confirmed that he’d purchased the team, and ESPN’s Adrian Wojnarowski reported that he did so for $2.2 billion. That’s the most anyone has paid for an NBA franchise, $200 million higher than the $2 billion Steve Ballmer paid for the Clippers.